Google announced a brand new look for Android at I/O this year, one that revolves around stacks of floating cards, and that Google wants to take over everything. 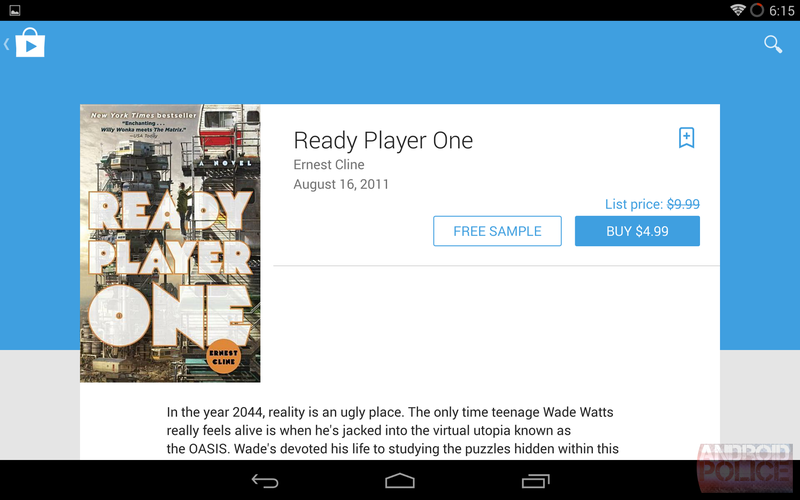 Android Police has some exclusive shots of what the Play Store will look like with Material Design lathered on. It's pretty great. The leaked shots—from pre-release software that is subject to change—rejigger the Play Store interface to get rid of the current (kinda ugly) carousel of screenshots and videos in favor of something more Facebook-y/Twitter-y, that highlights a single card against a big, colorful background.